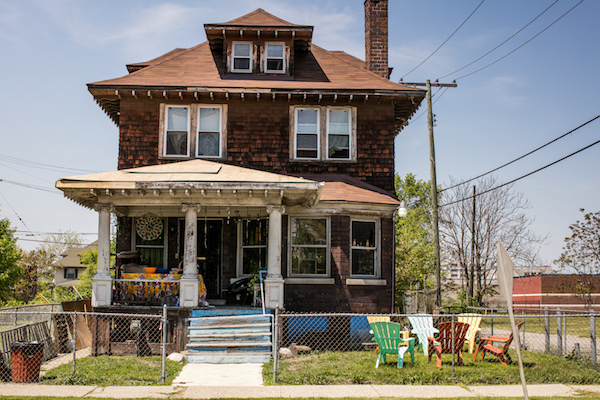 ‘Mama Shu’ is an extraordinary woman living and building in the heart of one of Detroit’s most abandoned neighborhoods. I spent several years watching her transform her blighted block into a more beautiful and safe place before engaging her as a client. 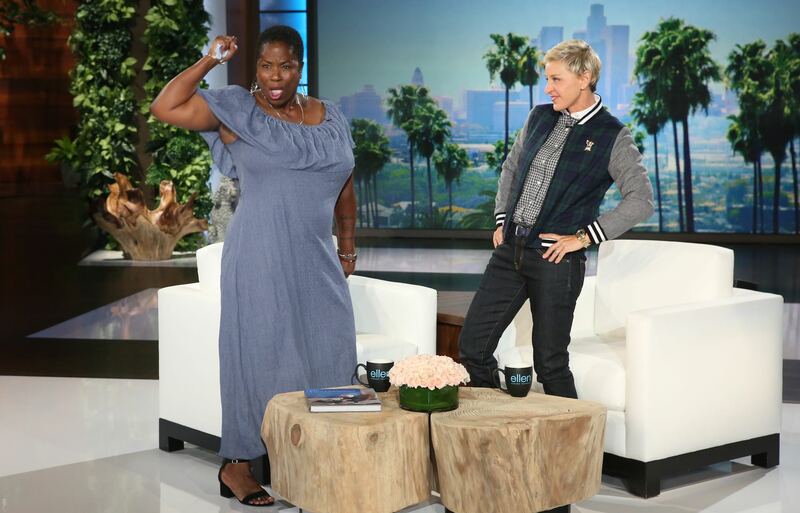 Together with Mama Shu’s visionary team and the public relations expertise of Robin Schwartz PR, we built a crowdfunding campaign that raised over $250,000 and transformed her (and her vision) into an internationally-recognized celebrity and source of hope in Detroit and beyond. 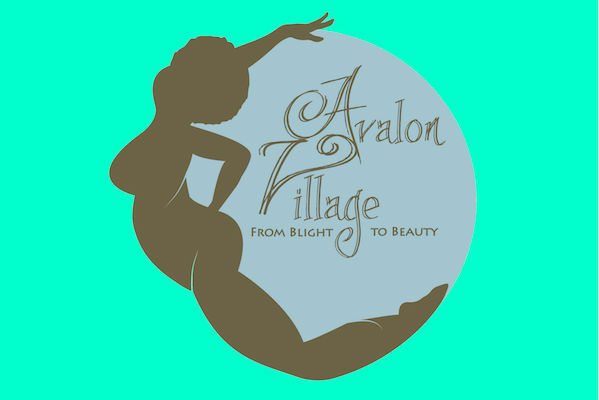 The Avalon Village consists of an entire city block of residential and commercial lots being developed through a community-based, crowd-funded initiative. My team developed the digital infrastructure to make this growth possible: an organizational website, e-commerce solution, crowdfunding campaign, social media assets and a growing network of supporters subscribing through email, SMS, and social media. 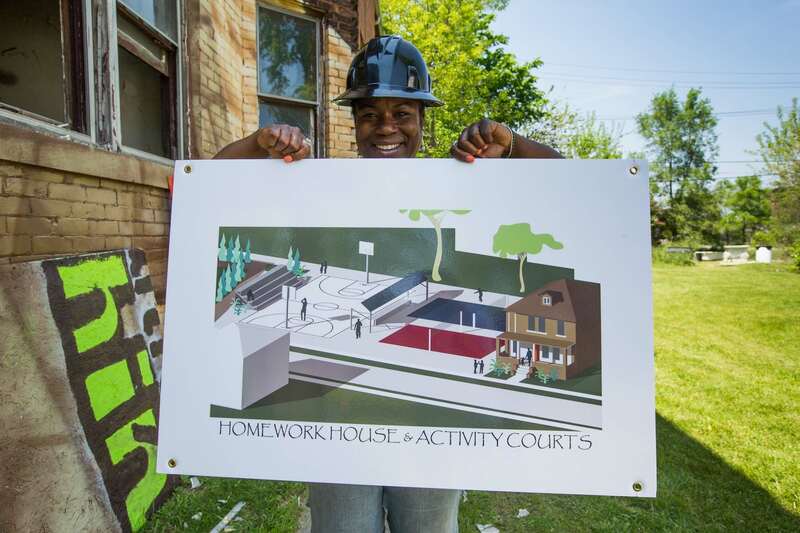 Mama Shu, on the client side, assembled a stellar team of builders, planners, community youth and other supporters. My team brought the marketing and digital savvy to give this project online reach and financial backing. To execute a successful crowdfunding campaign, we leveraged a variety of local and national resources: community members volunteered their skills and homemade wares, while a national indie folk group donated an entire festival performance to the cause. We garnered earned media by generating high-quality video and photographic content that we distributed on our social media accounts, creating “buzz” and also news media coverage. We held a series of community events that were also live-streamed online in order to connect our disparate community of support across geography. All of this was wrapped around evocative original branding and a purpose-driven campaign mindset. "This campaign demonstrated the power of a consistently growing, innovative promotional strategy to drive progress on crowdfunding."